Key West Seaside Residences- also known as Seaside Condos- are located at 3950 South Roosevelt Blvd in Key West, Florida. 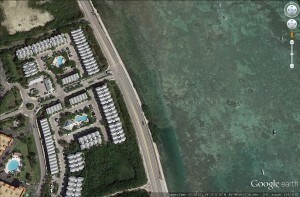 Developed in 2005, the community is nestled on 16 acres on the east end of the island of Key West. 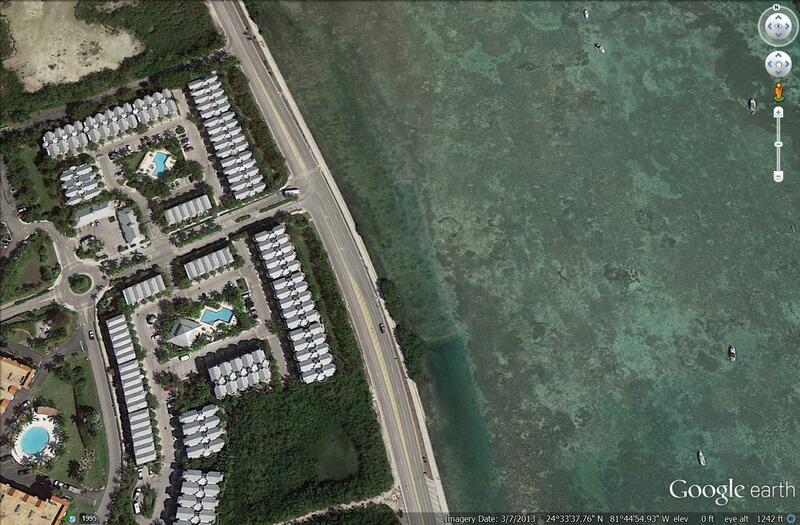 These luxury Key West condominiums overlook the Atlantic Ocean and Cow Key Channel. One of only a few gated communities on the island of Key West, these upscale townhomes are well built with superior poured concrete construction, metal roofs and hurricane resistance windows and doors. 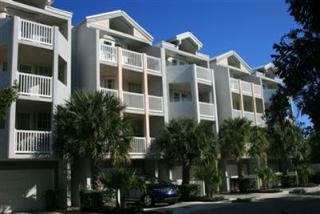 Seaside condominiums have 2, 3 or 4 bedroom floor plans, depending on the unit. The elevated structures have a garage, laundry and storage on the ground level. The 4 bedroom units have 3 stories above the ground floor with a private elevator easily transporting you to each floor. There are east facing balconies on each floor and a private rooftop sundeck. On the ground level of the large units is a 500 square foot private courtyard. Seaside condominiums have many on-property amenities such as an exercise room, community clubhouse, two large swimming pools and the Owner’s Lounge. There are also 6 acres of nature preserve adding to the spectacular scenery. There is a small market and deli, day spa and restaurants within walking distance. The convenient location to Smather’s beach and the 3 mile oceanfront promenade are just a few of the nearby activities available. This promenade is very popular with visitors and locals alike for biking, running and rollerblading. The homeowner fee includes flood, wind and fire insurance and common area maintenance. 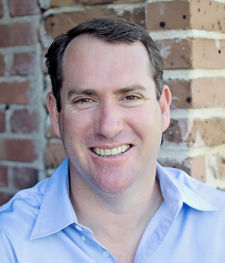 Search Seaside residences and Key West condos here and contact Sean Farrer to set up a private showing or call 305-292-7473.